While we can’t tell you if there’s a soul that lives after death we can guarantee you there’s soulful art in this lifetime. 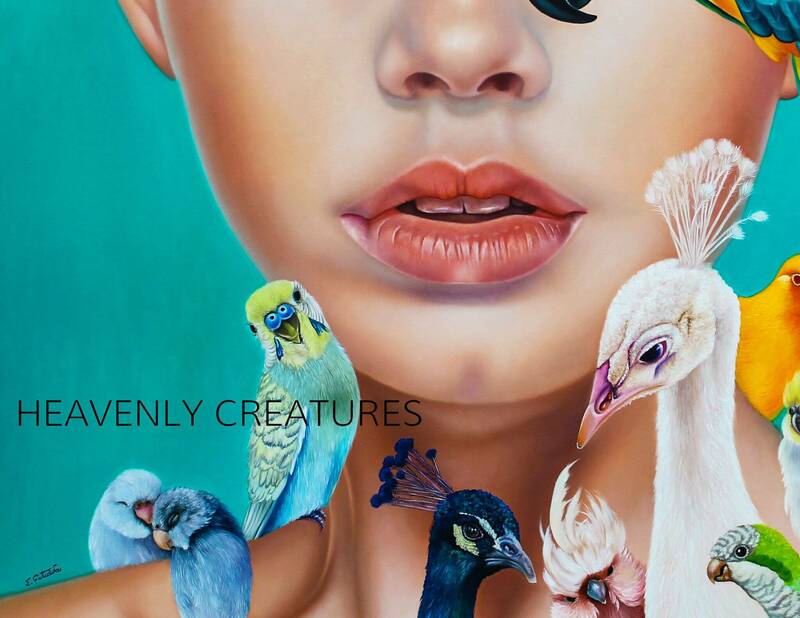 Artion Galleries proudly present Sofia Fotiadou’s exhibition titled “Heavenly Creatures” in our Thessaloniki space. Salvation is near; all you have to do is pay us a visit.